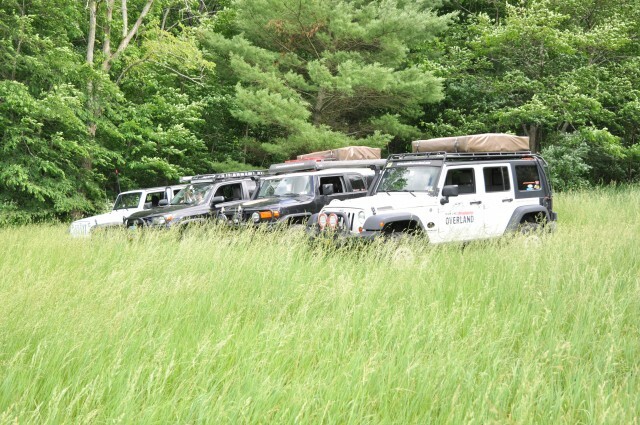 Summer always brings with it the promise of adventure and fresh experiences. 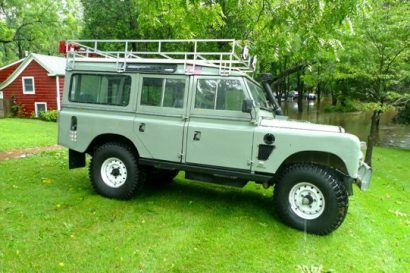 If you happen to be near the Alleghenies in Pennsylvania, your adventure awaits with the running of the Mid-Atlantic Overland Festival. 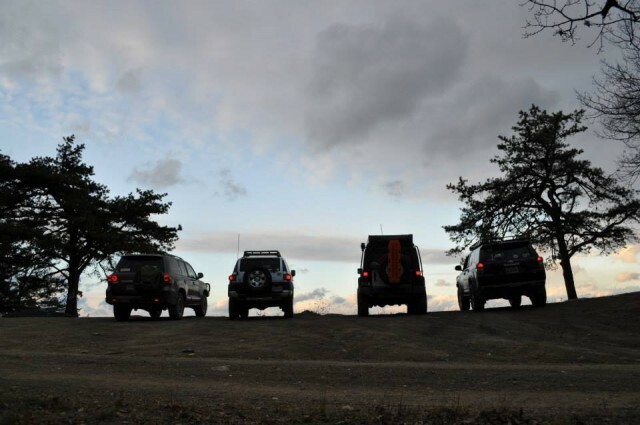 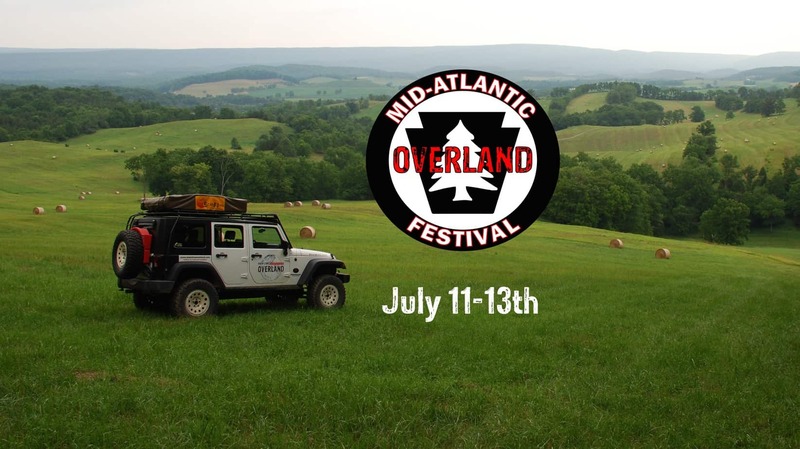 From July 11-13, overlanders from across the region will converge on a privately owned 200 acre farm just south of State College for three days of demonstrations, presentations, driver training, skills classes and good fun with like-minded people. 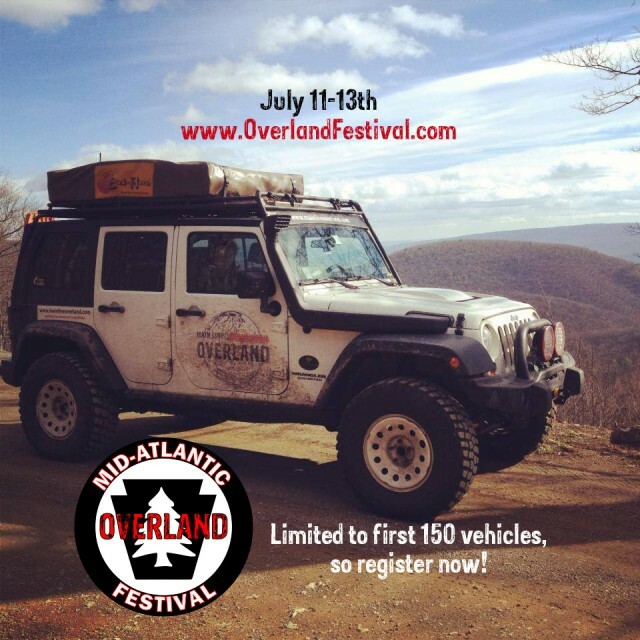 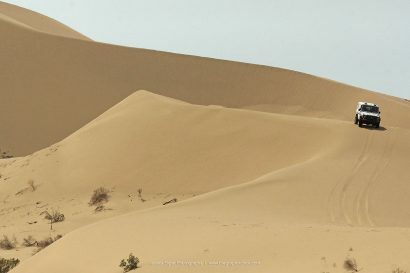 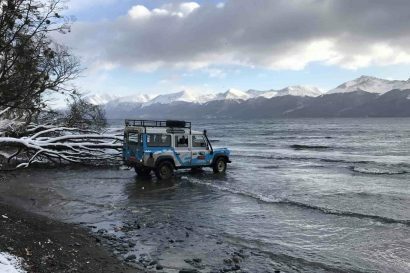 Overland Experts will be on hand to provide instruction on recovery and driving techniques, and vendors from the industry will be showcasing their latest products and innovations. 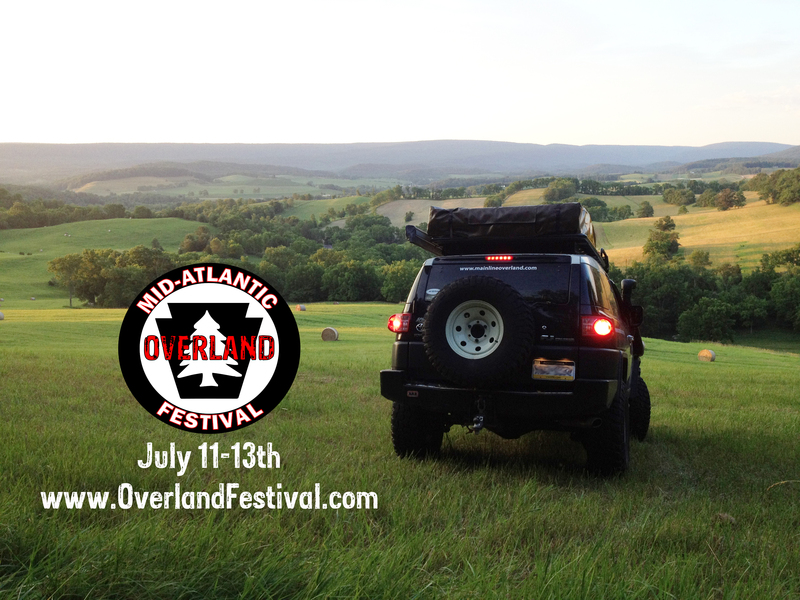 Toss in a BBQ dinner and live music and the Mid-Atlantic Overland Festival sounds like the perfect way to spend a long weekend in the rolling hills of Pennsylvania.